The holidays are here and your customers are ready to shop. 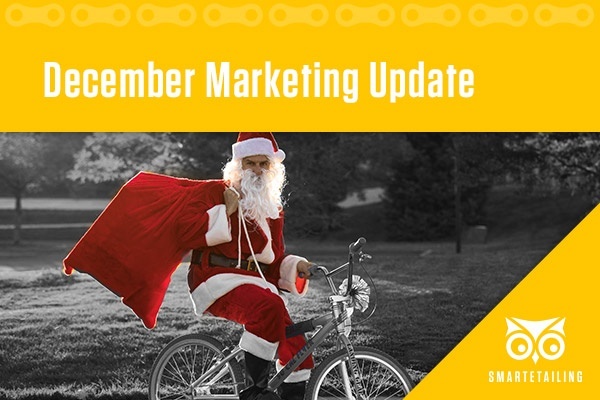 Take advantage of the busiest shopping season of the year with these great marketing materials. As the holidays rapidly approach, capture the attention of the last minute shopper by promoting gift cards and stocking stuffers. This is also a great time to promote fit services. Finish the year on a high note by capturing holiday sales, both in-store and online. Our highlights and landing pages make it easy for your customers to find what they’re looking for this season. And be sure to say thanks to your loyal customers for a great year! Gift cards are a holiday staple. They offer unsure customers a safe way to gift. They often lead to additional purchases when redeemed. They are also a great way to get new customers in the door. Winter is a great season to promote fit. 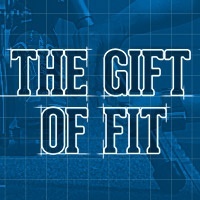 Fit services make great gifts and get customers in the door to buy apparel and gear after their session. Last minute shoppers are often looking for something simple and small to buy. Lights fit the bill. Showcase lights to grab the last minute purchase while using the opportunity to upsell other accessories. 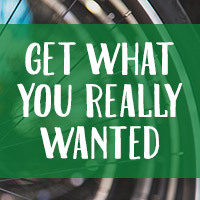 No one gets everything on their wish lists. Grab post-holiday sales by showcasing top selling apparel and accessories. This is also a great way to get gift card receivers in the door.